Production of Pharmaceutical , FMCG and Food Packaging cartons is a ‘Multi Stage’ process. Further,cartons of different products and make are manufactured at the same place. During this process, utmost care is taken to avoid mix-ups. But still , some errors may pass a mix-up carton. To check this , our system ‘ Codemat ’ helps you. 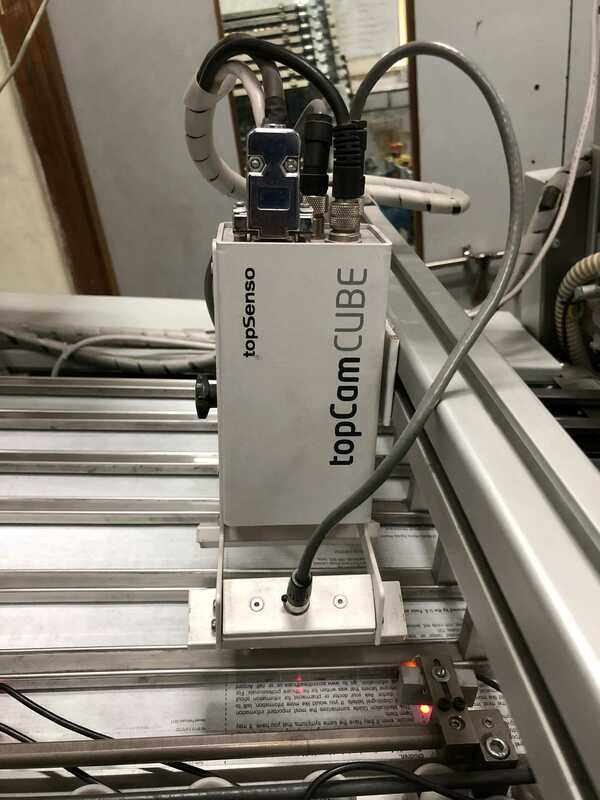 Our camera based system is installed on a folder gluer machine, which is the last operation in the manufacturing process of cartons. A unique code is designated to each product . This code is derived from the product name, company name, product strength, manufacturing place etc. This code is printed in the form of ‘Pharma code’ on the pasting flap of the carton. While the cartons are running on the folder gluer machine, ‘ Codemat ’ reads and verifies this code. Any difference in the code generates an error signal. The defective carton is ejected if the machine is equipped with an ejector mechanism, else the machine is stopped. Codemat is a completely embedded product. It comprises of ‘Topsenso’ camera which is a smart camera from Germany. The system has a specially designed graphic user interface which is simple to understand and use. The camera can be mounted under the feeder or on the prefold to read the pharmacode printed on the side pasting flap of the carton. 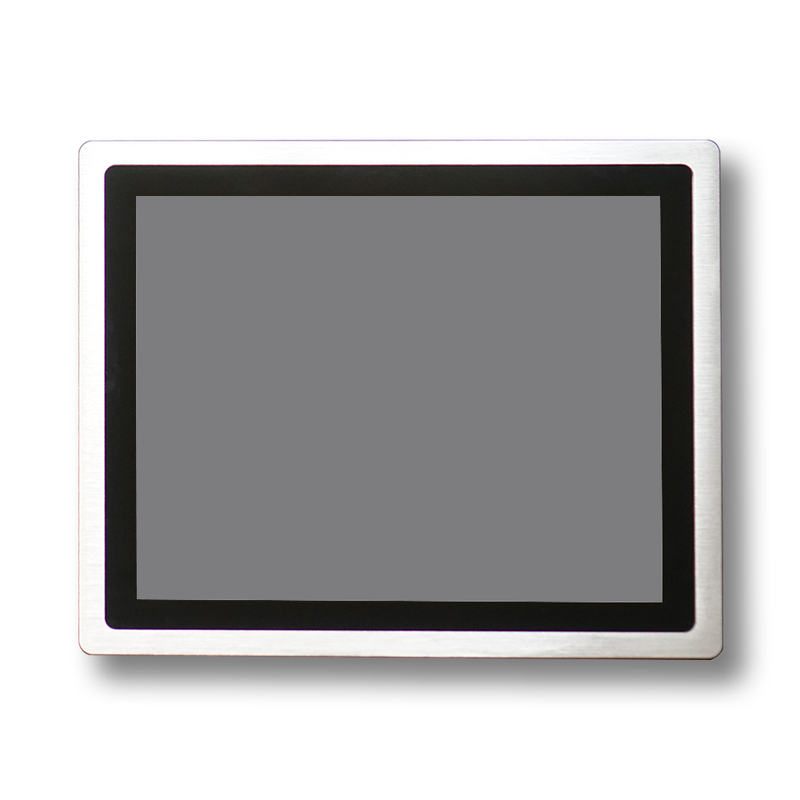 The live image of the pharmacodes read and the values decoded is displayed on a touch screen display . The total number of cartons , the number of good cartons , the number of bad cartons and the machine speed is shown on the screen too. High speed system to detect ‘Mixed up cartons. An operator friendly system with a simple user interface. Password protection feature can be provided too. Can also detect cartons with missing color and misregistration. Can eject the defective carton if the machine is equipped with an ejector mechanism, else the machine is stopped. 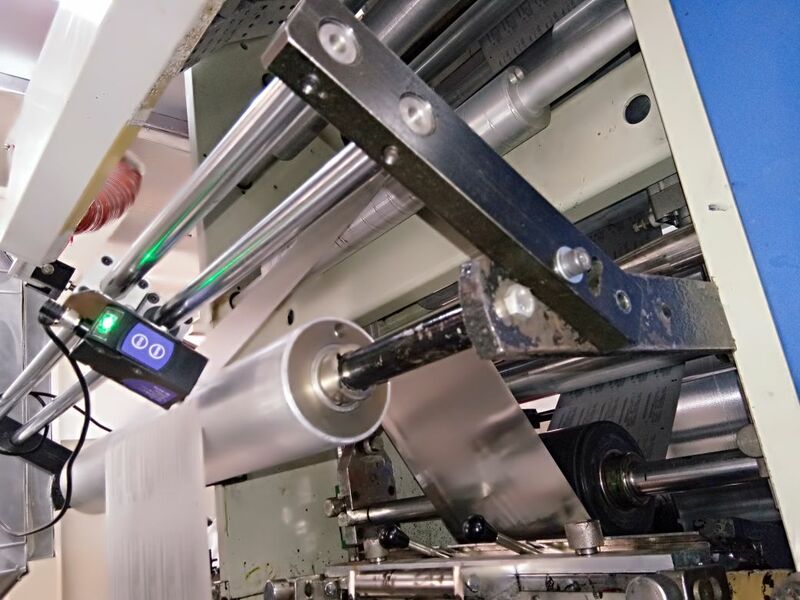 Ejects the defective carton without disturbing machine speed. Supplied with a complimentary software ‘Simply Pharma’. Can work up to a speed of 300 meter/ min and 1,20,000 cartons/ hour.